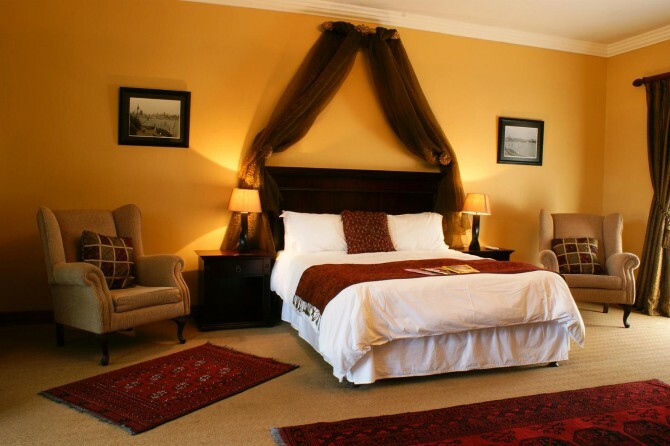 Who knew one can find Hampton House Guest House an oasis of peace in the hustle and bustle of the Gauteng Province? This is a true home away from home, as comfortable as you are going to get. Together with the spacious rooms, comfortable lounge, homely family kitchen and delightful courtyard, this is an awesome way to spend time away from home. The spacious bedrooms, named after Scottish islands, are tastefully furnished and individually decorated. With parquet floors, big wooden window frames and doorframes, combined with classic mahogany furniture, you will feel warmth and comfort on a whole different level. 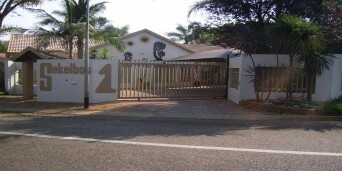 Hampton House Guest House reflects friendliness and true South African hospitality. So if you’re in the area, stop over! Why not, it sure beats airport hotels!